Westfalia has over 40 years experience in automated storage solutions. Using the same proven technology we re-imagined automated parking systems. 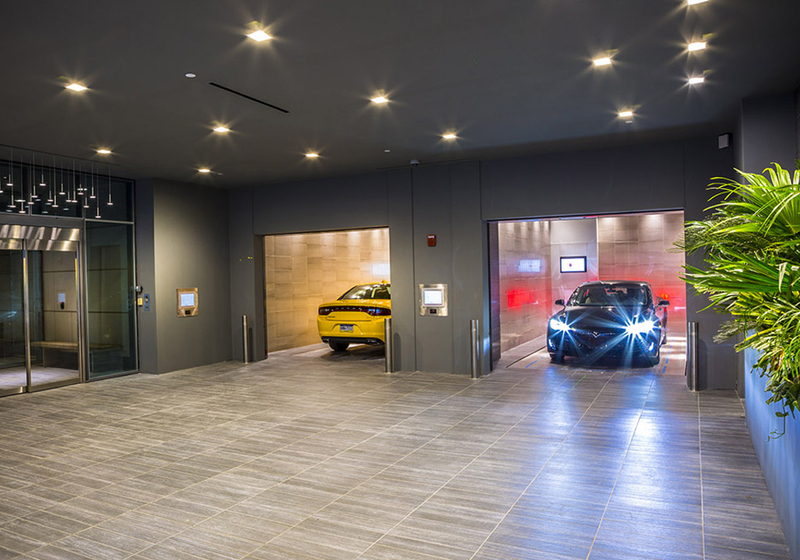 Discover how automated parking could maximize the value of your development. Contact us for a FREE consultation. One of the most pressing problems in the current urban environment is parking. Not only do traditional parking lots and garages take valuable real estate that could be used for other purposes, but they also present public safety and environmental concerns. Fortunately for civic planners and property developers, automated robotic car parking systems offer car parking solutions that can eliminate many of these issues. Westfalia’s parking solutions have been on the forefront of this technology for years. Our complete advanced parking systems can be the solution your development has been seeking. 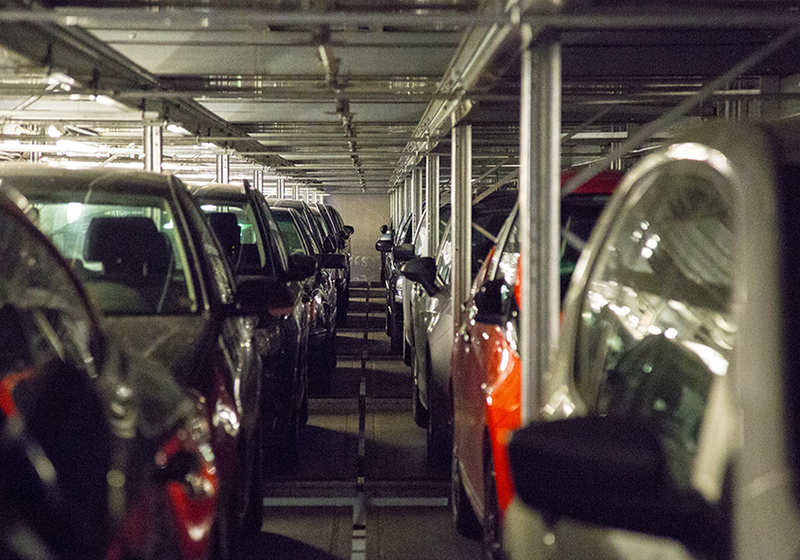 The automated parking systems designed and built by Westfalia utilize advanced robotic technology to park and retrieve cars inside a secure garage. 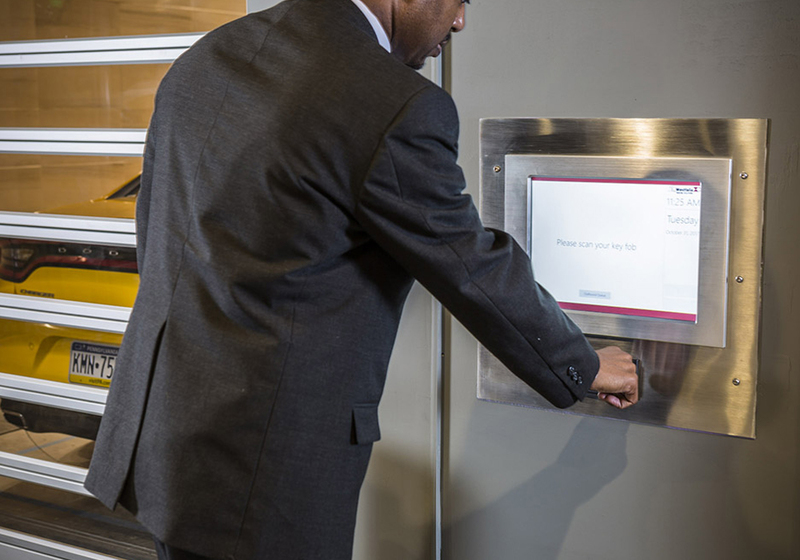 Drivers gain access to the garage with the use of an automated identification system that activates the outer doors. 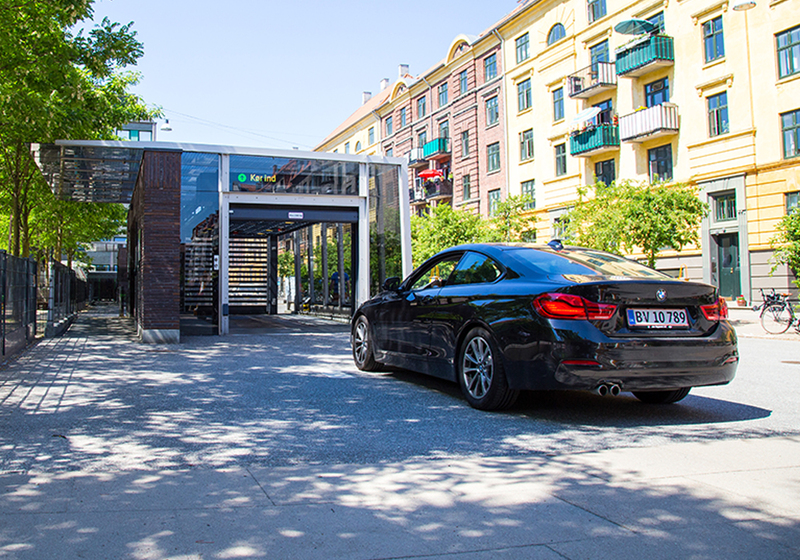 The driver then enters the transfer area, where he or she gets out of the car and once safely out of the transfer area, the automated system transfers the car to the secure parking space. Once the driver is ready to leave, the automated system retrieves the car after using an automated identification system to identify the vehicle. After the vehicle is returned to the transfer area, the driver gets in and drives away. Simple. With a 40-year history of manufacturing and installing automated systems, our expertise has been successfully applied to the parking sector using the same proven technologies as in our automated storage and retrieval systems (AS/RS) with our robotic car parking systems. Automation companies require scale to succeed and to ensure long-term support for their customers. Our business is not entirely dependent on one sector of the economy, which allows us to fall back on other industries to gain stability in sales and provide job security. We’re proud of our accomplishments as one of the nation’s leading automated parking system manufacturers, and we’re eager to show you how we can leverage our decades of experience and cutting-edge technology to serve your property’s parking needs. Modern problems require forward-thinking solutions. Our complete automated parking system solutions can be the answer you need for your property’s parking needs. Check out our website to learn more about how Westfalia can provide an autoamted solution for you. Or, reach out to us today.